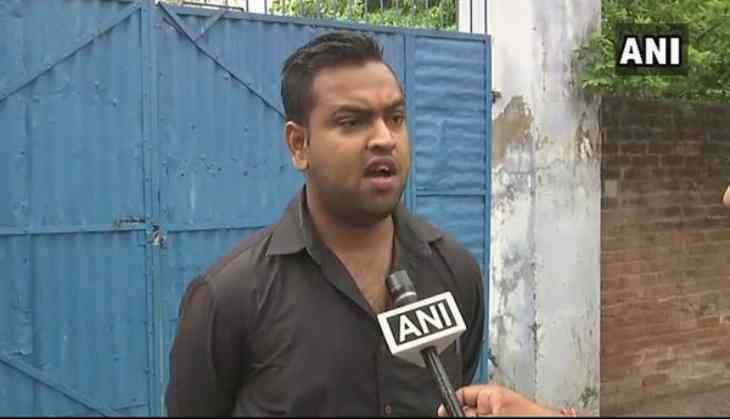 A local businessman, named Abhishek Gupta, was arrested on Friday after he accused SP Goyal, Principal Secretary to the Chief Minister of Uttar Pradesh Yogi Adityanath of seeking bride worth Rs 25 lakh for setting up a petrol pump. Gupta was arrested after an FIR was reportedly registered against him. Earlier while speaking to ANI, Gupta said: "I don't remember the exact date when I met Goyal. At first he demanded it indirectly, later he directly asked for Rs 25 lakh. He said to me that give me money or I will cancel it. I told him that I am not financially strong and have taken Rs 1 crore loan for this petrol pump. I had also written a letter to the Governor regarding the same." Gupta said he has written letters to Adityanath regarding the same, however, didn't hear anything from the Chief Minister's Office. "I have written many letters to the Chief Minister regarding the same, but he has not replied. I have clearly mentioned that if something is not done, then I will commit suicide as I don't have any other option left," he said.